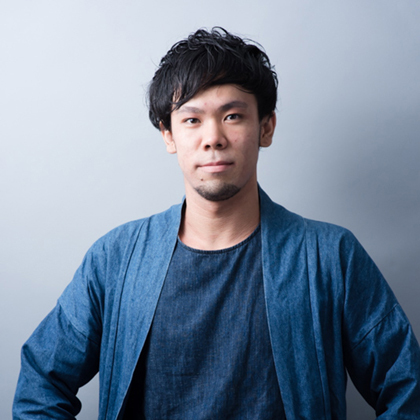 Ryusuke Baba works in architectural design while attending Chiba University Graduate School. 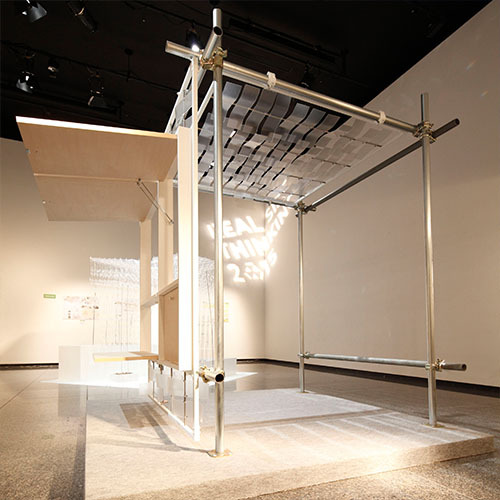 He won an award at RealSize Thinking 2015 and exhibited full sized mockups at other exhibits. In recognition of these activities, he became the youngest person ever to submit a special feature to the Architectural Design Association of Nippon, entitled “Words by the Youngest who will Create the Architecture of Tomorrow”. As one of the many issues facing construction site, this work focused on using the existing stock of temporary enclosures which are required by law to be installed at construction sites. 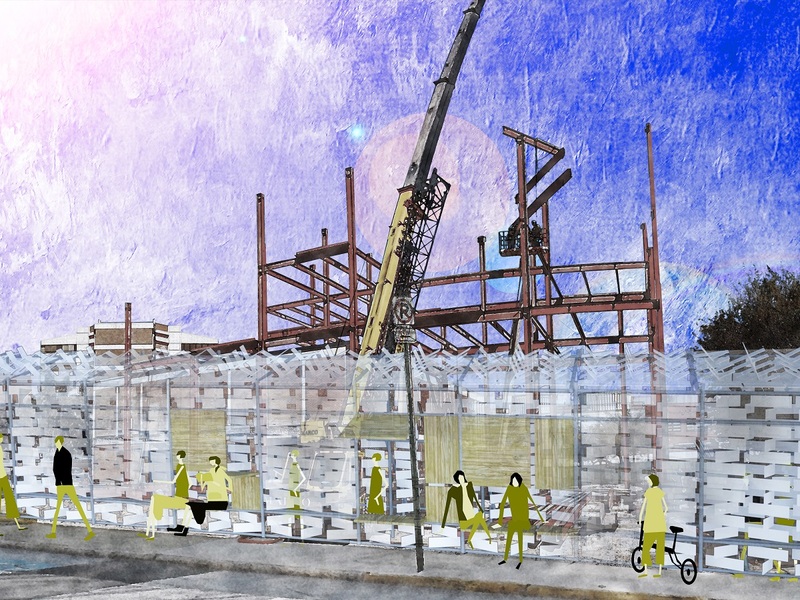 The work proposes the construction of a temporary space that combines power generating devices with the existing building material of scaffolding pipes. Selected for RealSize Thinking 2015. 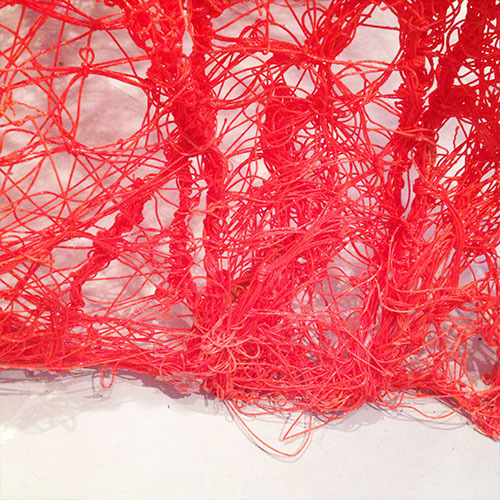 This work was created at the AA Summer School in London, England. The theme is “Expanding the Characteristics of Materials”. 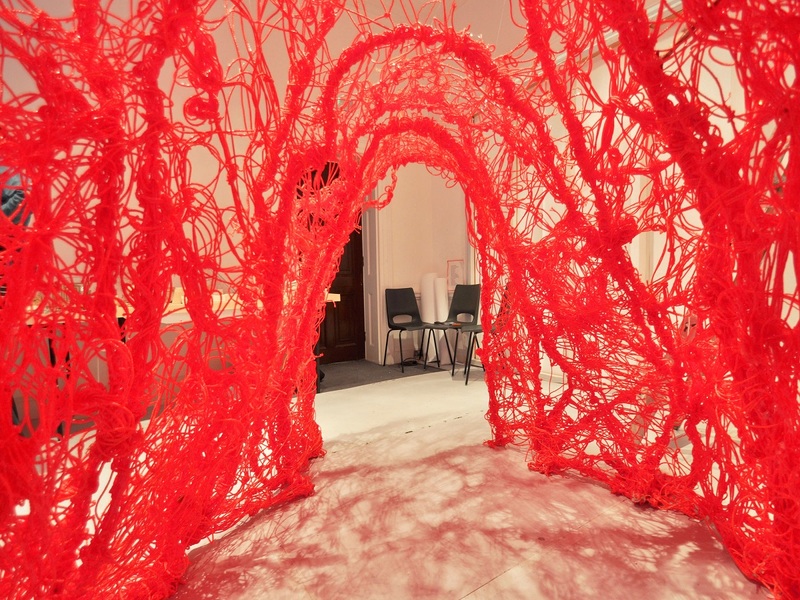 The work uses the rope typically used at construction sites in a support role to propose an autonomous structure. He took rope useable only for its tensile elongation properties and transformed it into a material also useful for compression by adding resin to propose the structure.